Home Cleaning Those Were the Ways! It is not necessary to depend on store-bought cleaners for every little thing. Ideally, you could ditch the household chemicals you’ve come to rely on. You can keep your home just as clean without the use of expensive or harmful products. 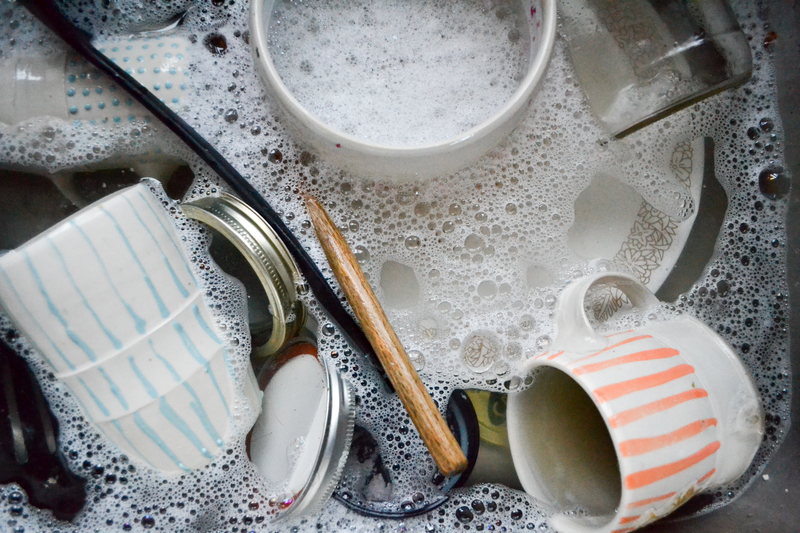 When it comes to cleaning cookware and dishes, you won‘t need an abrasive scrubber or chemical detergent. Fill your sink with hot water and suds and simply let your dirty dishes, pots and pans soak in the soapy water for 15 to 30 minutes. Go watch TV or spend time with the family. This way, when you return to finish them, even the toughest food residue will wipe away with ease. Heck, the grime might even slide off by itself. Nowadays, “fresh scents” are all the rage. Your bedding, towels and clothing are promised to emerge from the dryer smelling “spring-fresh” or of some other perfumed variety. Of course these natural odors are in fact created in a laboratory and can never match the truly fresh aroma of outdoor clothesline drying. Why don’t you try this for yourself? For ease, maybe just start with a load of towels. If a clothesline is not applicable try a drying rack. You’ll likely fall in love with the result that can only be achieved via Mother Nature’s fresh air. Relying on chemical disinfectant is another unnecessary dependency. Go all natural, with ease. Once a day, wipe your countertops with undiluted vinegar. It will keep your kitchen smelling fresh! 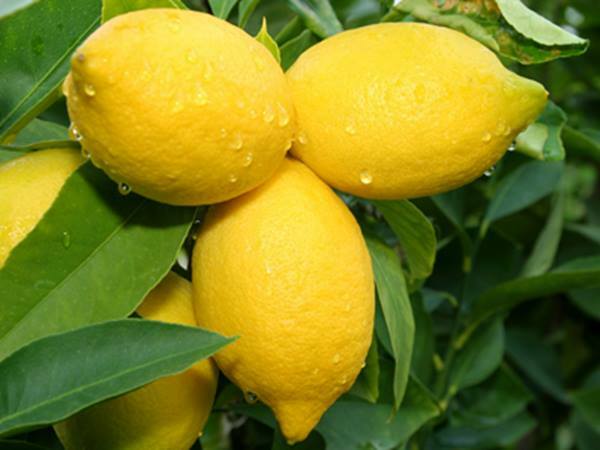 An alternative method of cleaning your countertop organically is to cut a lemon in half. After sprinkling baking soda on the open side, scrub away! You’ll have shiny countertops, dishes or stove surfaces in no time. (if the latter method doesn’t seem cost effective, consider that lemon trees are abundant in certain states). 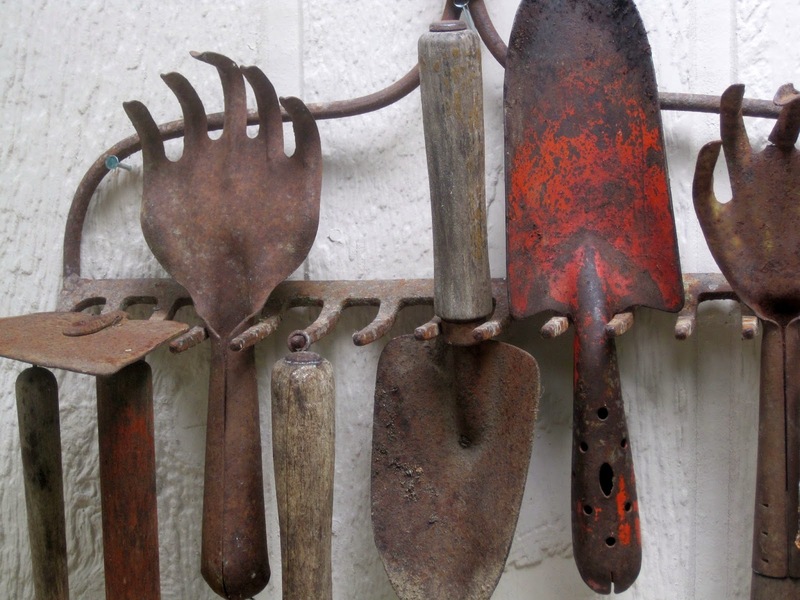 Did you know you could also make a rust-preventative coating for metallic objects such as tools or outdoor furniture? It’s easy. Simply combine a quarter cup lanolin with a single cup of petroleum jelly, stirring the mix in a double boiler over low heat. Continue until the ingredients are completely blended. Remove from heat and pour into a glass jar and allow to cool somewhat. With a rag, apply the elixir to the recipient while it’s still warm and allow it to dry. Seal the jar and store it away until its needed again. Then simply warm the mixture as needed. Thereafter, make a note to coat your tools and furniture once a year. 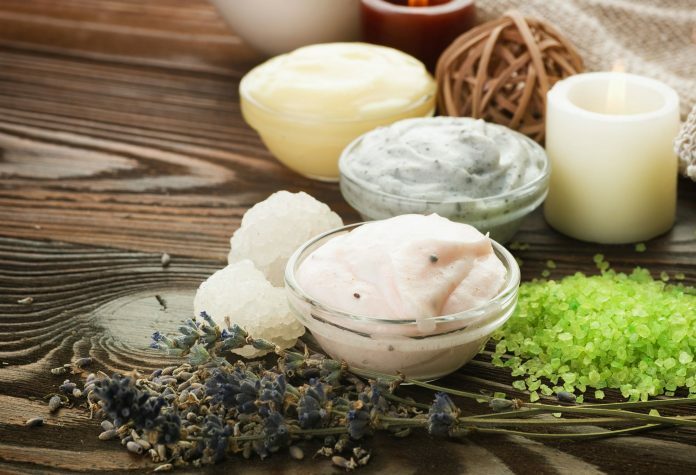 If you don’t have the necessary ingredients when you need them, just smear a thin layer of petroleum jelly on new tools before you take them outside. Disinfecting clothes by boiling them is an ages old method that works just as well for washing bedding, tools and other household wares. In fact, it is just as useful and effective today as it was back in the days of ole. And it’s important. For instance, sponges and dish rags from the kitchen are known hotbeds for a host of germs that may carry or cause disease. They need to be disinfected every few days at least. Let ‘em boil for several minutes each time, and send those germs to the ether! And there you have it – special all-natural cleaning tips from a simpler time. Not only are these proven methods the cheaper alternative, the lack of excessive chemicals makes them safer, too!